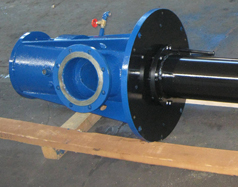 Production and delivery of Deep well pump type: DP 14-2c for the needs of Chemical plant in Poland. 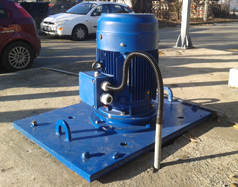 The main purpose of this project was to design and produce deep well pump for transport of water for the needs of the Chemical Plant in Poland. 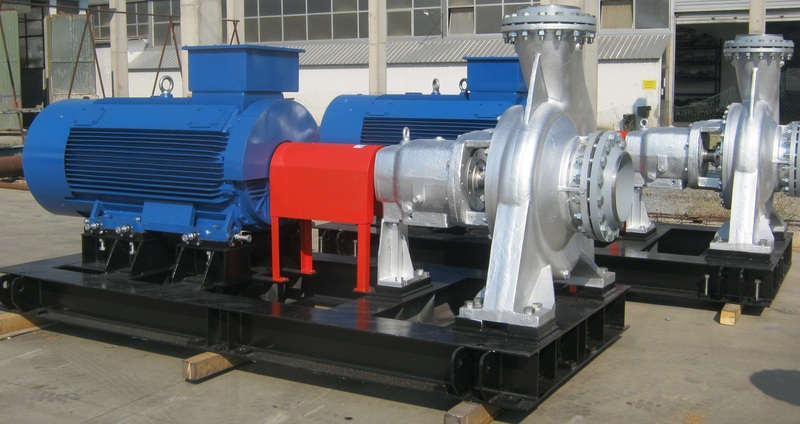 One fully equipped Deep well pump type: DP 14-2c, with characteristics: Q=150m3/h, H=25mVs, equipped with cardan shaft and electric motor with power of N=18,5kW, and speed of n=1450°/min.